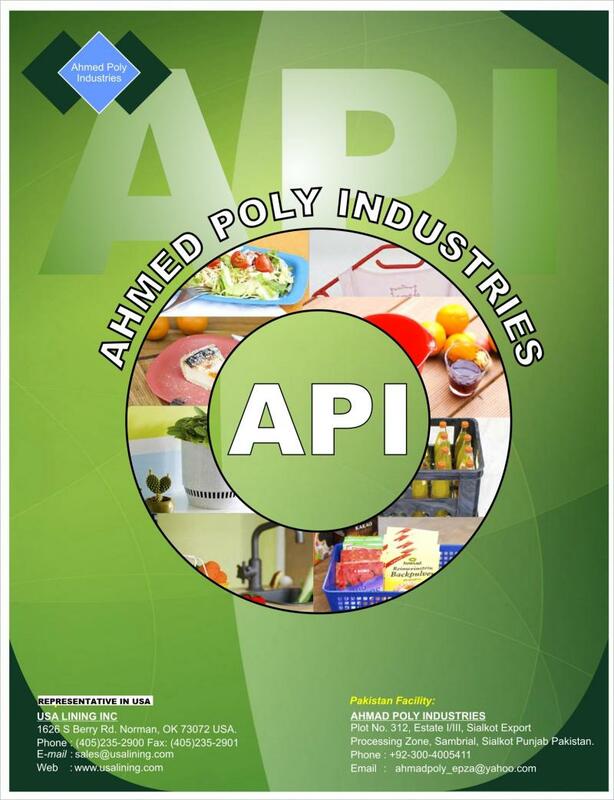 Ahmad Poly Industries is reputed plastic molding company "AP Industries" is in a Tax Free Export Processing Zone in Pakistan. Goal of AP industries is to provide its clients with the finest quality of plastic products of wide variety including kitchen products, bathroom items, plant pot, and general plastic items or any products in its Molding Range. AP industries is capable of beating any low price target in order to provide its customers with high quality and affordable products through Molding ranging 50 Tons - 500 Tons, Van Dorn & Cincinnati Milacron's Molders. Users are guaranteed quality products at an amazing low price. If you have any question of off shore low priced molded items, please do not hesitate to contact us.